Fermenting is a method of food preservation. All it takes is a good brine, fresh produce, and time. After that voila! Fermented goodness. But these days, how many people have traditional fermenting crocks? Sure, there may some folks who inherited crocks that have been lovingly passed down through the family over many generations. Or perhaps folks picked up crockery at flea markets or antique shops or just went ahead and bought new crockery from a specialty shop or online vendor? That is great, but what if those crocks are too large for your needs? Small vintage crocks are generally in the one and a half or two gallon range, but more common sizes are three and five gallon size. At that point, regardless if it is the perfect sour pickle or your grandmother’s sauerkraut… that is a lot of fermented goodness. That brings up questions like: 1) is there enough room in the refrigerator after the produce has fermented for an appropriate length of time? 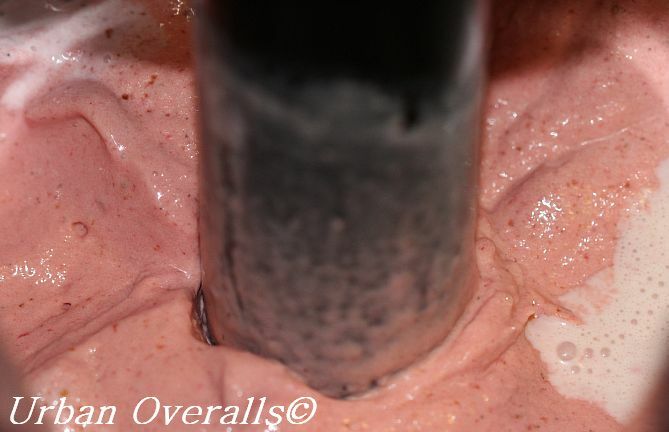 2) will you get tired of eating that much of a single ferment? 3) is it hard to move a crock that is full? There are some companies that have created smaller vessels for fermenting. 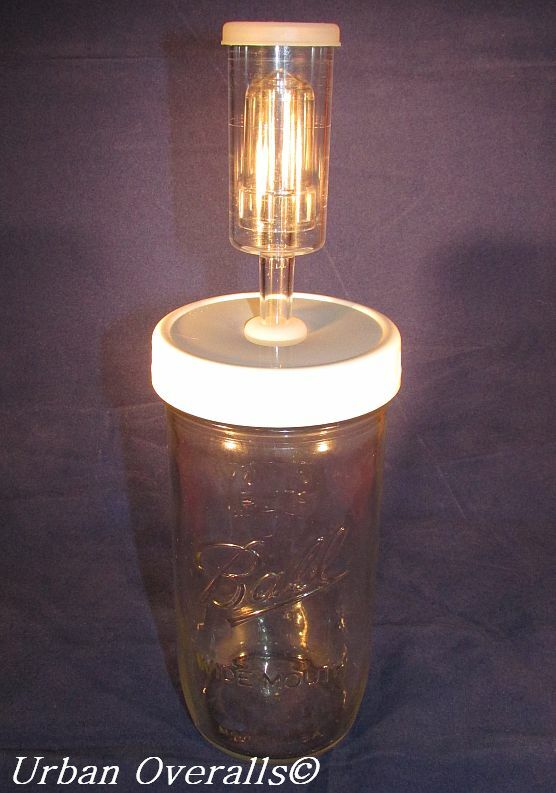 Popular ones are composed of a canning jar with a gasket and airlock in the lid while others are glass jars with a wire bail. Both are nice solutions for a smaller fermenting container. However, as a frugal homesteader, I was unwilling to pay $20 for the quart canning jar with accompanying lid, gasket and airlock. Surely I could make something for less and reuse a few items that I already had on hand. With some time spent online doing research as well as visiting the local home-brew store, I understood what would be needed to create my own fermenting setup that I could fit to any canning jar that I already had. And as a self-professed canner, I have an ample supply ranging from half pints up to half-gallon jars. For two of the items listed above, it is important that you determine the type of canning jar you will use. Will you go wide mouth or standard? There is no right or wrong answer. Just select one size and go with it. 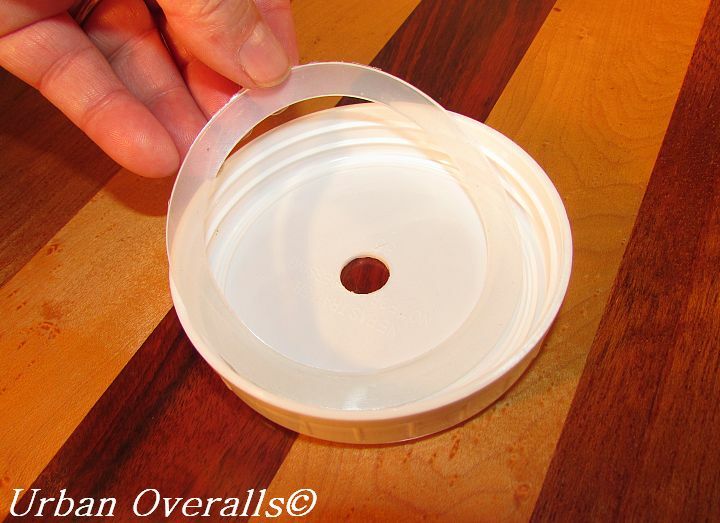 Fort instance, the silicon gaskets will create a seal between the lid and the jar. So the gasket size you choose, must align with the size jar… which also equates to the canning lid. A standard size gasket will not fit a wide mouth lid. Remember standard size gasket = standard size canning lid and wide mouth gasket = wide mouth lid. For my fermenting needs, I chose to go with wide mouth simply because I fin the jars easier to fill and to clean. The first step in the process is to practice. Since my final product would consist of the white storage lids (not meant for pressure or water bath canning), I opted to practice using metal canning lids because it costs less and I also have a lot of them on hand. The next step is to set up a drill press with a 1/2″ drill bit. Center the metal lid under the drill bit. Once in position, clamp the lid into place. 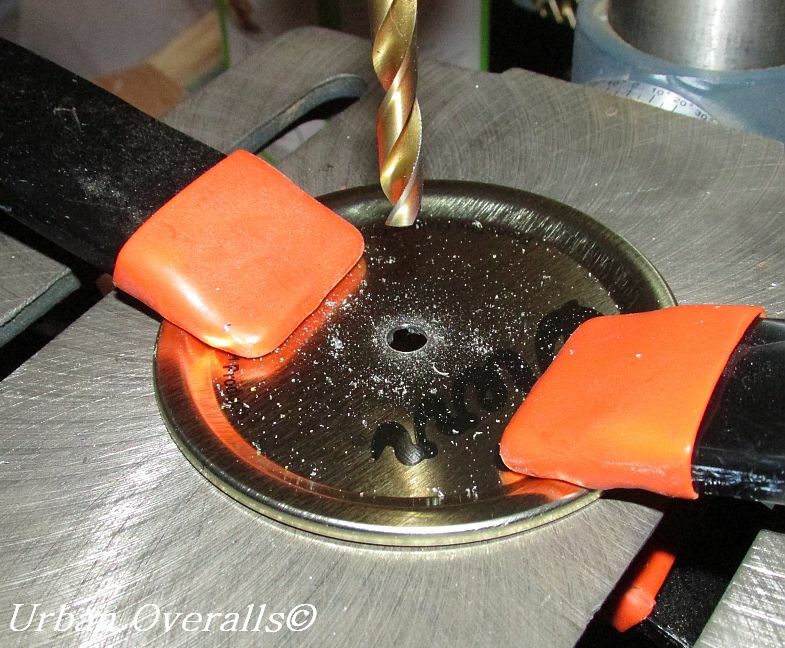 This reduces the chance of the lid moving once the drill is in operation. Based on experience, have the drill operating at a normal speed, but slowly lower the bit. If the bit was lowered too quickly, it increased the chance of ripping or cracking lid, rendering it useless. There… breathe a sigh of relief. That was the hardest part of the process. 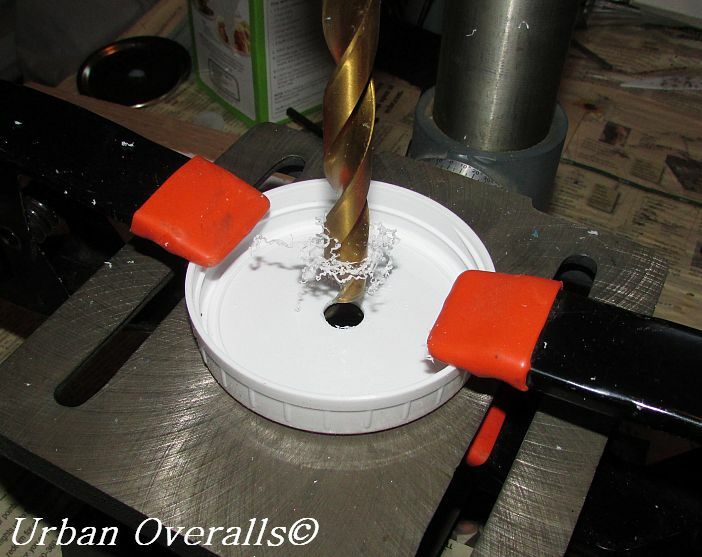 Once you feel comfortable in drilling through a lid and can do it cleanly, swap out for a storage lid. For best results, flip the white lid over so the screw band points up. The photo below shows how to position the lid. Once lids have been drilled, it is time to move onto the next step. 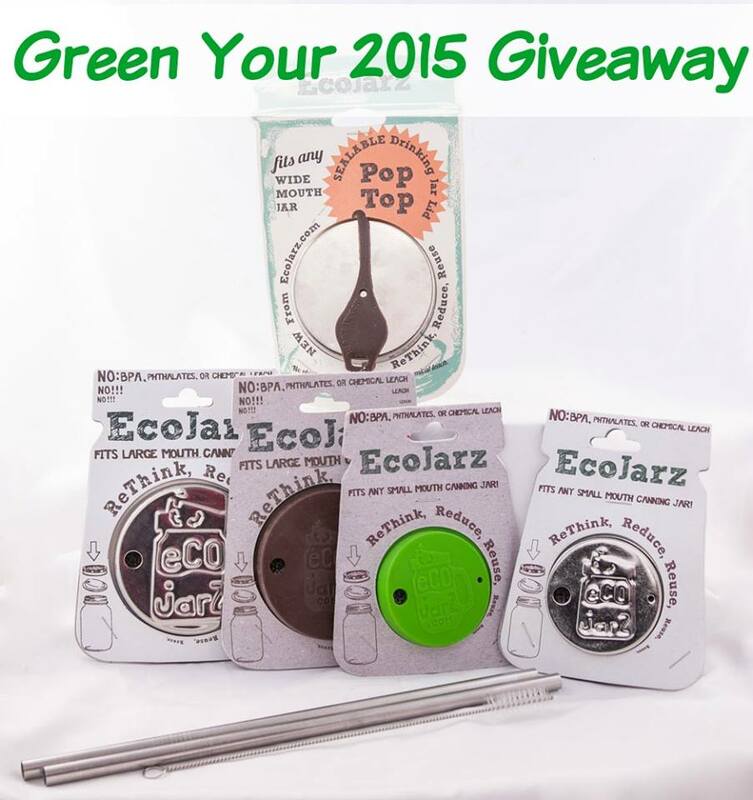 Clean and sanitize airlocks, grommets, gaskets, drilled lids, and canning jars. Home-brew stores carry a sanitizing product such as Star San. Follow package instructions to sanitize. 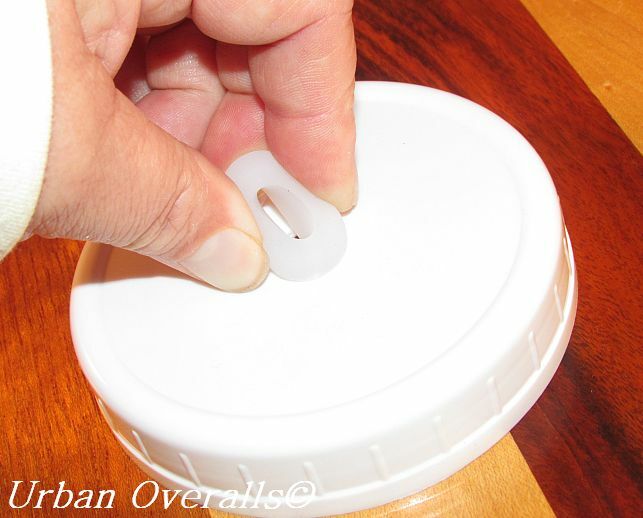 Next, insert a grommet into the hole of a lid. Through some trial and error, pinching the grommet and sliding just one section at a time. Pinch and slide. Pinch and slide. NOTE: it may take a few minutes to get the hang of it, but trust me, a 1/2″ grommet will fit into a 1/2″ hole. After the grommet is in place, insert an airlock into the grommet. Push the airlock in far enough that the bottom of the airlock extends under the lid. Fit a silicon gasket into the storage lid. It will take a little maneuvering to get into place. Once it is in position, screw the lid onto a canning jar. Congratulations! You have just assembled your own canning jar fermenter. Now you are ready to ferment in small batches. No heavy crockery is required. As long as you have a canning jar that has the same mouth opening as the lid, you are in business. Imagine lacto-fermentation in half-pints just to try out a new (to you) fruit or vegetable… or condiment for that matter. If you have the DIY (do-it-yourself) bug, you can create your own fermenter. Most of us have canning jars. With a little online shopping, you can readily find the silicon grommets and gaskets. Airlocks are common at home-brew stores, but are also available online. So go ahead and purchase the items you don’t have on hand. With a little time and effort, you will be rewarded with your very own fermenter. I’ve made these, too. I like your design better. I used a metal lid, but I like it with the plastic lid. I solved the problem of keeping the ferment under the liquid by cutting a circle from a plastic yoghurt container lid, to fit the shoulder of the jar, and pushing it in under the liquid. I haven’t had a failed batch since I started using the “weight” to keep the ferment down, under the liquid. 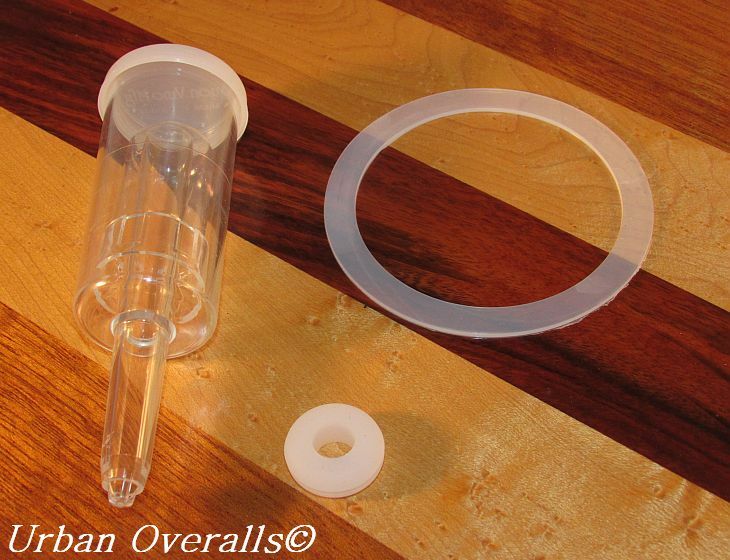 That is a great idea… cutting a circle of plastic to keep the ferment under the liquid. So far, everything has remained under the liquid, but will try that with the next batch. I really like being able to have several small batches going at the same time. I love this idea, pinned and shared. Followed you here from the Clever Chicks party. Welcome to our blog. I had really wanted to try some fermenting jars, but wasn’t ready to spend the $20 that they sell for in our area. Instead, found the components to make my own. They work beautifully and at a fraction of the cost. Good luck making them. Thanks so much for sharing this ! I haven’t Fermented yet but am getting supplies together to try it. Any suggestions are most welcome. You are welcome! 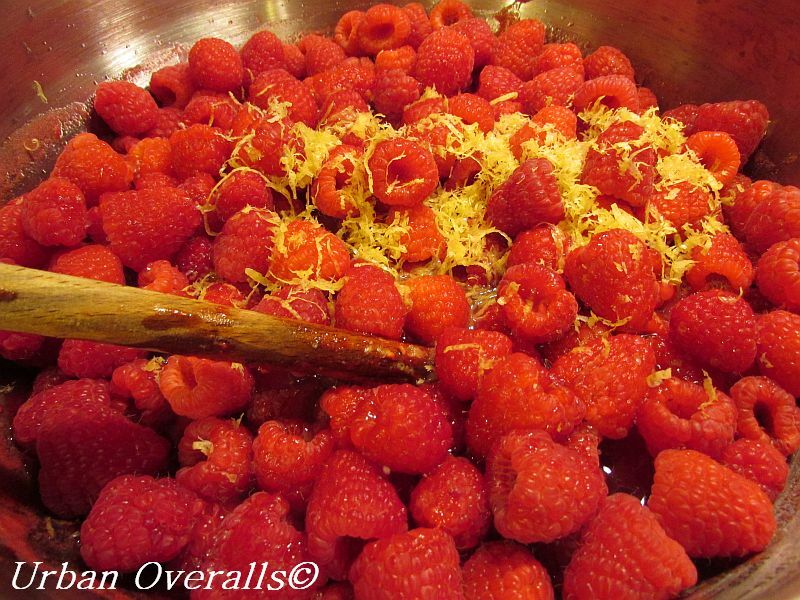 It will be easier to get supplies now than later in the season when everyone is canning and fermenting. My best advice… get a few more pieces than you think you will need. Also, when you drill the holes in the lid, go slowly or you will end up ripping/cracking the lids. This lesson was learned the hard way on our part.